Think for just a moment about all of the electronic devices that you use throughout the day. Your smartphone. You probably have a tablet or two laying around the house. The computer in both your home and your office. Smart television sets, gaming consoles, the list goes on and on. In order to get the most out of these investments, you need high-speed Internet in Queen Creek, AZ that you can depend on – and that is exactly what Phoenix Internet is proud to provide to people just like you day in, day out, no exceptions. 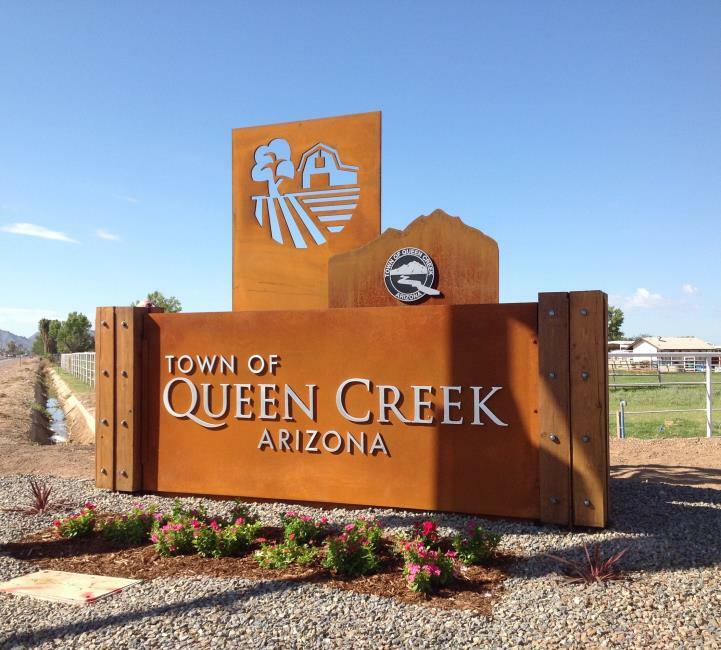 Located in both Maricopa and Pinal counties in the beautiful state of Arizona, Queen Creek had a population of over 26,000 people according to the United States Census of 2010. That number actually increased by most estimates as of July 2016 to over 33,000 people, pointing to the fact that this is one community that is absolutely on the rise. Queen Creek is the home to a wide range of different types of cultural attractions, like the American Heritage Festival – which has held the distinction of being the largest annual educational living history event in the southwest since 2003. The area is also home to the Queen Creek Performing Arts Center, the Horseshoe Park & Equestrian Centre and much, much more. If you live in Queen Creek and are looking to visit Phoenix Internet HQ, you’re in luck! It’s a rather easy drive with a couple of different options depending on the time of day. Ultimately, all directions will lead you to the AZ-202 W. From there, you’ll hop on the AZ-101 Loop, then you’ll merge onto US-60W. Stay on here for about 5 miles, then merge onto I-10 W. After 6 miles, take 143C for 19th Ave towards Grand Street. From this point, we’re only 3 miles away. If you find this difficult, you can always check out directions via Google Maps. If you’re in the market for high-speed Internet in Queen Creek, Fountain Hills, Tonto Basin, Payson or any other surrounding area in Arizona, Phoenix Internet has the business and home Internet plans with the speeds you demand at the affordable rates you deserve. To find out more about these or any of the other services that we offer throughout the area, please don’t delay – contact us today.